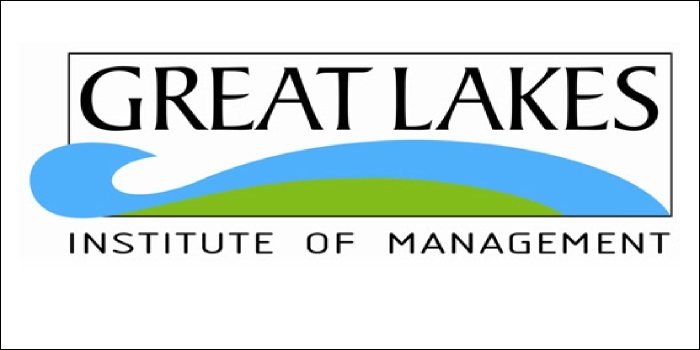 Great Lakes Institute of Management has extended the application deadline for the full time One Year Post Graduate Program in Management (PGPM) to 11th February, 2018. According to the B-School, the extension has been given considering that XAT results have not been announced yet and applicants awaiting their XAT results can apply in the extended period. XAT 2018 result is expected to be declared on February 10, 2018. The last date to apply for the PGPM programmes offered in the Great Lakes Institute of Management Chennai and Great Lakes Institute of Management Gurgaon campuses. The last date to apply for the PGDM programme is February 25, 2018. The classes for both PGPM and PGDM programmes will commence from April/May 2018. While the original date for declaring XAT 2018 result was January 31, 2018, but was postponed owing to the retest. Conducted on January 7, 2018, the first ever computer based XAT 2018 was marred with technical glitches. Hence, a retest will be conducted by XLRI Jamshedpur only for those candidates whose test was cancelled on February 3, 2018. Bachelor’s degree in any discipline from a recognised institution. Applicants have to appear for any of the MBA entrance test including CAT 2017/2016 scores, XAT 2018/2017 scores, CMAT and GMAT scores taken after 1st January 2015. A minimum work experience of 24 months as on March 31, 2018. For PGDM 2018 batch, the institute will accept CAT 2016/2017 scores, XAT 2017/2018 scores, GMAT scores taken after 1st January 2016 or CMAT 2017/2018 scores. Candidates with a Bachelor’s degree from a recognised university/institute are eligible to apply. Freshers and candidates with less than two years of work experience as on 30th June 2018 are eligible to apply. Counseling date for Great lake for 2019? How much weightage does it give on 10-12 academics in selection. Which is better, Great Lakes Institute of Management, Chennai or Indus Business Academy, Bangalore? What is the cmat cutoff for great lakes chennai and great lakes gurgaon? Hey!! I secured 94.31 %ile in cmat. On the basis of this score should I apply for Great Lakes, Chennai? Your Great Lakes Institute of Management, Chennai brochure has been successfully mailed to your registered email id .